Plus a load of other stuff that might be useful especially for spares ie socks that aren’t brilliant but will do. Priced to sell – the whole lot for £100. Please call 07970 802745 or contact below. 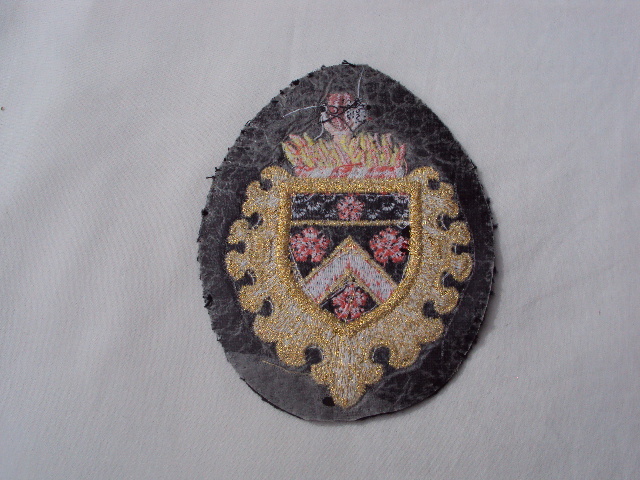 A nearly new Dulwich College Blazer badge.